Bail is a specified amount of money that may be set for defendants, and paying this amount can secure your release from jail. If you or someone you know has been arrested, then keep reading to learn about using bail bonds in Upper Marlboro to get out of jail. 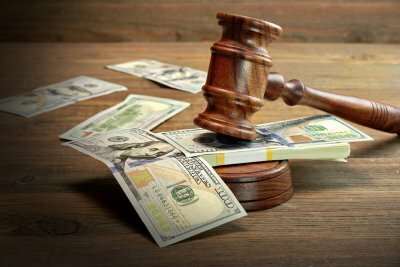 When determining a bail amount, the magistrate or judge looks at the defendant’s charges and pays close attention to whether violence, malice, or similar dangers to the community were involved. Also, factors such as past criminal history, the evidence against the defendant, and whether the defendant may be a flight risk are considered during this process. Once the court has set a bail amount, payment can be made using cash or cash substitutes. If you’re unable to post your own bail, then you can hire a licensed bail bond agent, also known as a bail bondsman. 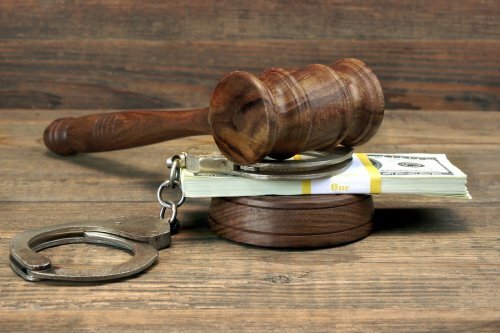 For the services of a bail bondsman, a nonrefundable fee is charged, and this is typically a percentage of the total bail amount. To begin the bail bond process, most people have a relative or friend contact a bail bond agency. After this third party pays the nonrefundable fee and signs an agreement, the bail bondsman will handle posting bail. In this situation, the bail bond represents a three-party contract between you, the court, and the surety, which is the person who signed the agreement with the bail bondsman. You may also hire a bail bondsman yourself. In this circumstance, the bail bondsman becomes the surety in the agreement. After bail has been posted, a court order or document will be issued stating that you may be released. Upon your release, the surety becomes financially responsible for your appearance in court, and failure to appear also bears the penalty of imprisonment, a fine, or both. For these reasons, it’s important to make your court date. Once all obligations have been satisfied and the case is completed, all or most of the bail money is usually refunded. 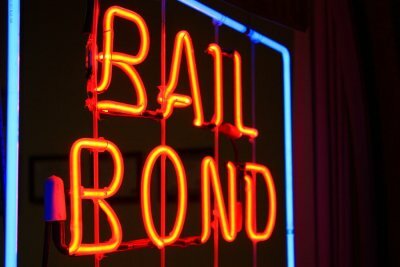 Bail bonds provide individuals who are facing legal charges with a way to pay their bail amount if they do not have the necessary funds on hand. If you’re interested in obtaining a bail bond in Upper Marlboro , then watch this video for an introduction to how bail bonds work. When someone is arrested and booked for a serious crime, they must wait for a bail hearing. During the hearing, the judge will consider the charges and circumstances before setting a bond amount. If the defendant can’t pay the bail amount, they can either wait in jail until their court date or hire the services of a bail bond agent. The bail bond agent will charge a percentage of the bail amount as a nonrefundable fee, and then post bail for the defendant when the bail bond paperwork is complete. No one wants to think about being arrested. However, lawyers and bail bondsmen in Upper Marlboro will tell you that knowing what to do in this situation is necessary for protecting your future and well-being. Read on to learn some of the mistakes that you should avoid after being arrested. Being arrested can be stressful and emotional, and you may want to protest and argue with the arresting officers. However, you have no obligation to speak with law enforcement or answer their questions. In fact, it’s best not to talk to any law enforcement personnel without legal counsel. Speaking only in the presence of a lawyer can help ensure that you avoid saying something incriminating, so do not make admissions, provide explanations, or agree to speak without legal counsel. You have the right to remain silent, and exercising this right is often a good idea. Under the Constitution, all U.S. citizens are guaranteed certain rights when charged with a criminal offense. Some important examples of these are the right to legal counsel, the right to remain silent, the right to due process, the right to know the charges against you, and the right to have legal counsel present during interrogation. Being aware of your rights is a critical aspect of avoiding mistakes after an arrest. However, knowing when to assert these rights isn’t always easy, so taking advantage of your right to legal counsel can be a smart decision. 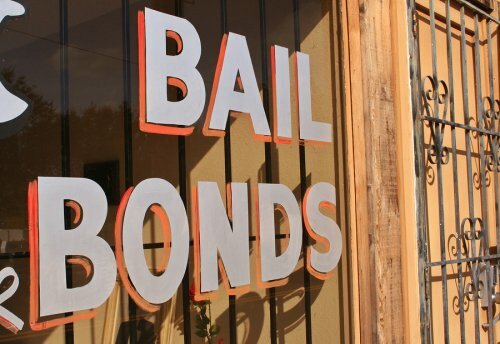 Bail bonds are an option for posting bail if you’re unable to do so yourself. The bail bondsman that you work with will post bail for you after being paid a percentage of the bail amount, and the paperwork is signed. Once bail is posted, and after you are released, it’s important to appear in court for your trial. If a friend or relative obtained the bail bond for you, then your failure to appear in court will leave them financially responsible. Lastly, failing to appear in court may lead to another arrest, this time without an option for bail. What Is a 10% Bail Bond? A 10% bail bond is an option for certain defendants who are granted it by the courts. This way of posting bail in Upper Marlboro makes it affordable, so that loved ones don’t have to struggle as much to get their friend or family member out of jail. If your loved one has been offered a 10% bail bond, here is what you need to know. A 10% bail bond is set by a judge or magistrate when they choose to accept bail in the amount of 10% of the total bail price. This 10% must be paid to the court in full and will not be returned until all of the court dates associated with a case are complete. This reduced bail amount sometimes makes posting bail within reach of some families, particularly for low bail amounts, but a bail bond agent can also help with posting a 10% bail bond. Bail is not something most people devote a lot of time to until they are arrested or until someone they love is in jail. From understanding exactly what happens when bail is set to figuring out how to find affordable bail bonds in Upper Marlboro , it’s natural to have questions when someone in your life needs bail. Here are the answers to some of the questions family members and loved ones have when they are asked to post bail to get someone out of jail. Bail is a financial security that demonstrates that a person accused of a crime will show up for all of his or her court dates if he or she is allowed to leave jail. If the person doesn’t show up for a court date, the court gets to keep the money that was posted as bail. How are bail amounts determined? 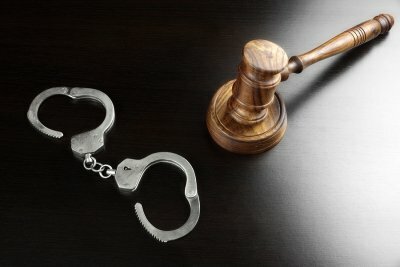 Courts consider many different factors when deciding the right amount of bail. In some jurisdictions, there is a preset amount of bail used for certain charges that the judge or magistrate is required to use. In other instances, the judge or magistrate who is making a ruling on bail will consider the nature of the offense, whether the charged person has a criminal record, and the likelihood of the defendant to honor the conditions of his or her bail. 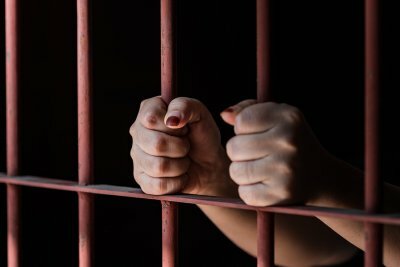 Although it is not necessary to have a lawyer for a bail hearing, lawyers can sometimes help people get lower bail amounts than they would have on their own. Once someone’s bail is set, you can contact a bail agent to arrange a bail bond. With a bail bond, an agent will make an arrangement with the court to guarantee the bail of the defendant, so that the family doesn’t have to come up with the whole amount. Someone must sign the bail agreement on behalf of the defendant and may need to provide collateral. If the defendant shows up to court, any collateral collected is released, and the bail bond agent only keeps the fee for the bond. If the defendant does not show up, the person who made the bail agreement could lose their collateral and could be responsible for the entire bail amount. When you need to hire a bail bondsman in Upper Marlboro , it is important to take your time and find the right one. If you hire a bail bond agent who doesn’t give you the support you need or who takes advantage of the situation financially, you could face the risk of overspending, losing your collateral, and jeopardizing your loved one’s freedom. When you need help posting bail, keep this advice in mind to find the right bail bondsman. Bail bond agents are required to be licensed in the states in which they are doing business. You can ask questions about a bail bond agent’s licensing before you hire him or her, or you can often check out his or her license for yourself by searching on your state’s Department of Insurance site or the site of the agency in charge of regulating bail bond agents. Look for a bail bond agent with an office instead of one who hangs out near the jails trying to pick up business. The office should feel like a professional place of business, and the bail bond agent should dress and act like a professional. Bail bonds are business transactions like any other kind of business you conduct, and you should expect the same kind of treatment and professionalism. If the bail bond agent has reviews on his or her website from past customers, see what they have to say about the service. You can also check out the Better Business Bureau website to see if the bail bond agent is rated and look for endorsements from third-party groups. If you have family or friends who has used a bail agent in the past, ask for a recommendation. Word of mouth can be a great way to find a reputable bail bond agent who will offer you a fair deal and be available to answer your questions throughout the bail process. In criminal cases, pretrial hearings and motions are extremely important in determining the eventual outcome. After posting bail in Upper Marlboro for a loved one, it is essential for him or her to stay informed about these hearings through his or her defense attorney and to show up at any hearing in which his or her attendance is required. Failing to show up for any court date, including pretrial hearings, could cause bail to be revoked and the bail bond agent to contact you about covering the full bail amount. Here is what you need to know. Pretrial hearings are the court dates during which attorneys for both sides of a criminal case make pretrial motions. These motions can address everything from what evidence is permissible during trial to whether a trial should take place at all. Pretrial hearings typically occur after preliminary hearings, also called arraignments, during which the judge makes an initial decision about whether there is probable cause to think that the defendant could have committed the crime. Note that a preliminary hearing is not the same thing as deciding whether someone is innocent or guilty. If your loved one is bound over for trial during a preliminary hearing, it simply means that a judge believes that a jury could potentially find him or her guilty. 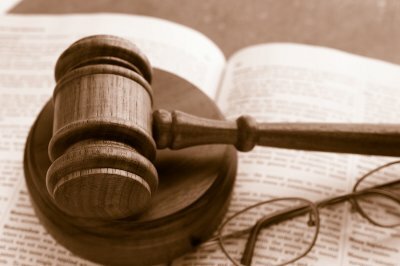 What issues are decided in pretrial hearings? The issues that are debated during pretrial hearings vary greatly, depending on the nature of the case. Attorneys may file motions to exclude certain evidence or witness testimony, request that the venue be changed, or request the release of information the defense believes the prosecutor is withholding. 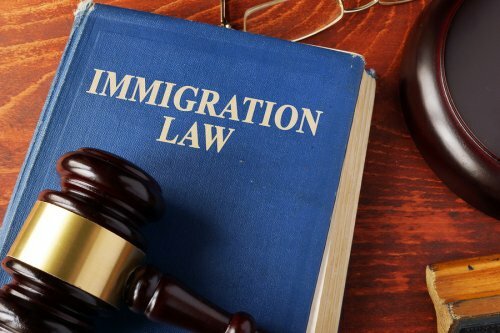 In some cases, attorneys may make a motion to dismiss the case completely due to lack of evidence, settlement agreements made before trial, or because the case is being tried in the wrong jurisdiction. The judge may decide these issues during a pretrial hearing or may require everyone to return at a later date to hear his or her answers to the motions.